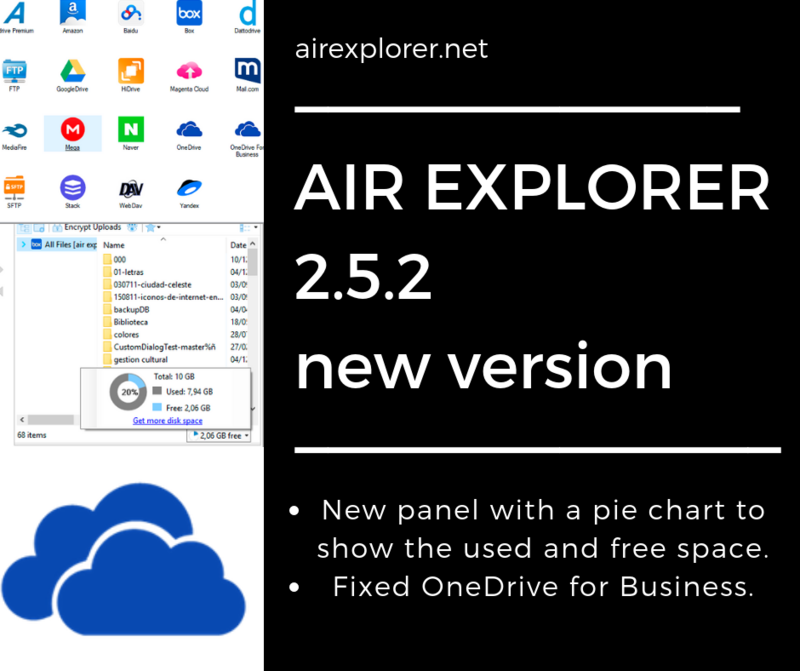 -New panel with a pie chart to show the used and free space more clearly. 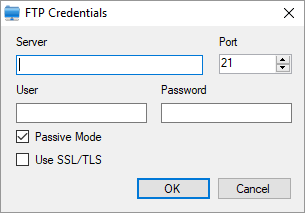 -Renaming a file with the name encrypted will encrypt the new name if the option “Encrypt uploads” is enabled. 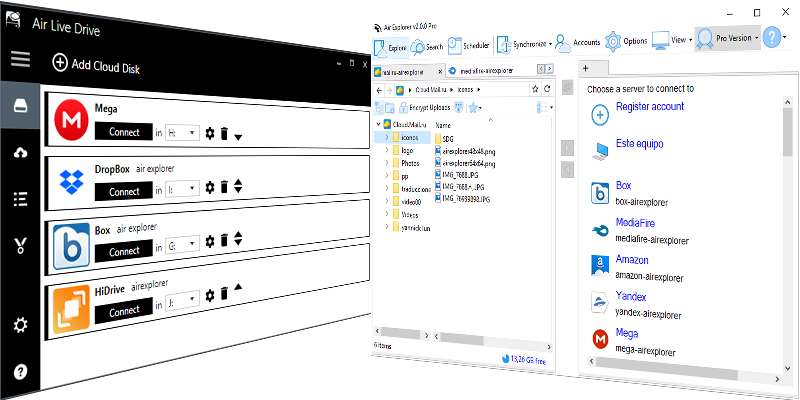 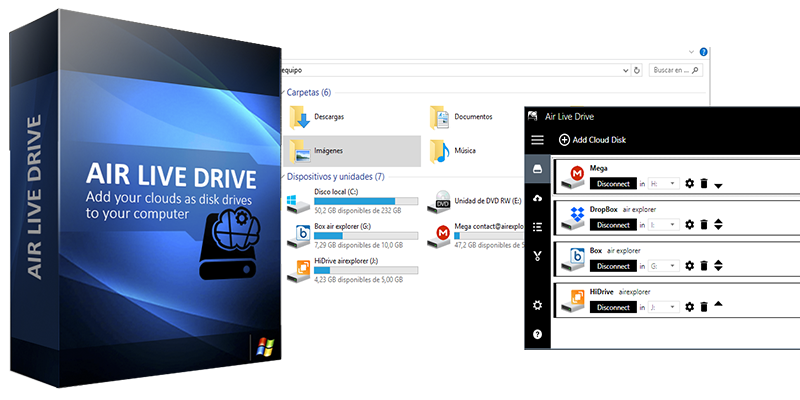 -Fixed uploading files to OneDrive with a # in the name. 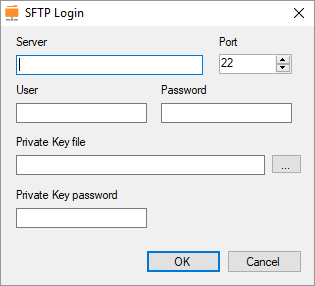 -Fixed error changing the speeds limits. 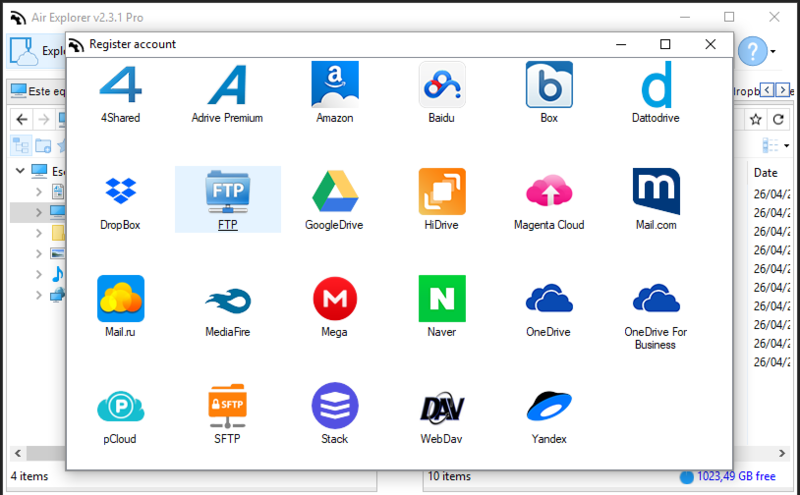 -Fixed sort by name with encrypted file names. 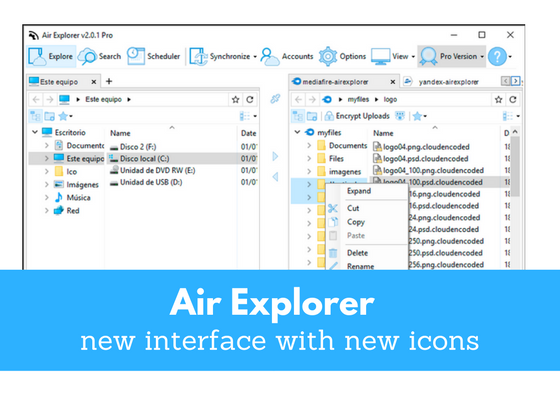 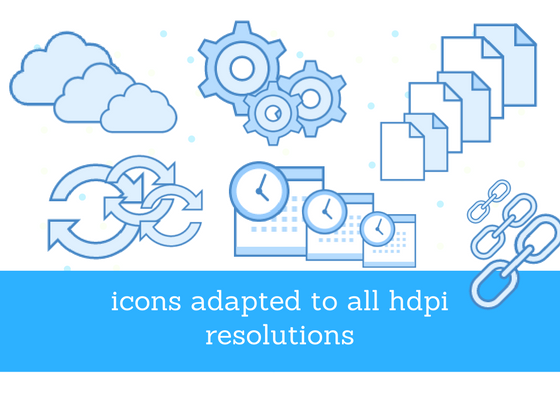 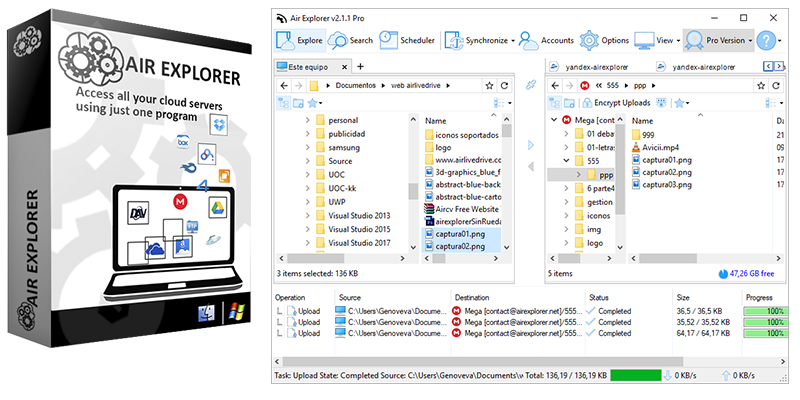 Air Explorer has a new interface with new icons, adapted to all hdpi resolutions. 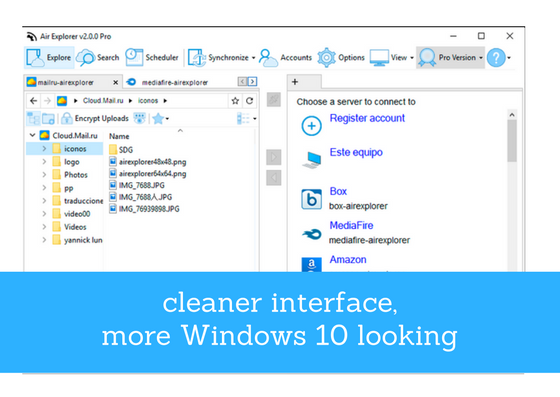 The new interface is cleaner and more Windows 10 looking.